Monica Mary Job was one of only a few women doctors to graduate from university in the 1930s, and, as a descendant from a long line of missionaries, Monica inspired Stanley Prescott to leave England for missionary work in China – a decision made without forewarning of World War II and the Japanese occupation of China. This biography draws extensively on letters written by both Monica and Stanley as well as newspaper clippings, interviews and family lore to bring Monica and Stanley’s story to life. Their shared story spanned three continents and four decades, and it is part of a greater story of faith, hope and love. This is a loving tribute—in the form of a biography—by their granddaughter Professor Susan Prescott who followed their lead into a distinguished medical career. 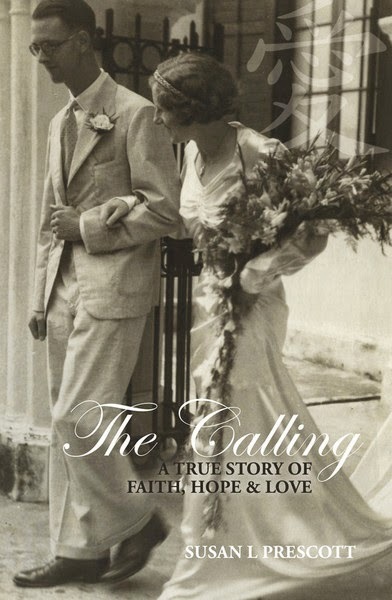 Thanks to the generosity of the author Susan L Prescott, we have copies of The Calling for sale for $20. Full proceeds go to our museum. 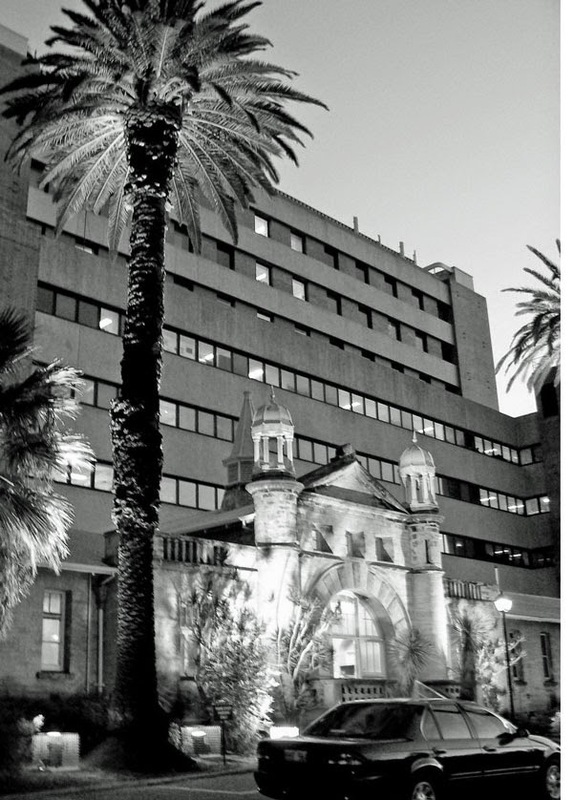 Harvey House, King Edward Memorial Hospital, corner of Railway and Barker roads, Subiaco WA 6008. We are open Wednesdays 10-30am to 4pm and the 2nd and 4th Sunday of the month from 2pm to 4pm. The museum is closed on Public Holidays. Admission is $4 for adults, $1 for children. PLEASE NOTE THE MUSEUM WILL BE CLOSED ON SUNDAY APRIL 14th FOR RENOVATIONS.